With crystal-blue waters, Lake Tahoe is situated in the Sierra Nevada mountains. It is the largest lake in North America located over 5,000 feet above sea level. Lake Tahoe is also the second-deepest in the country, next to Crater Lake in Oregon, at 1,645 feet. The basin for Lake Tahoe was formed two million years ago and took shape during the subsequent Ice Ages. Also in the area are a number of additional resorts and attractions widely known as the Tahoe area. In the Black Canyon of the Colorado River, the Hoover Dam is one of the largest hydroelectric power stations in the world. 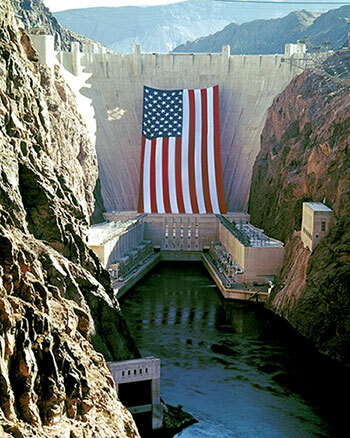 Originally built as Boulder Dam in 1936, Hoover Dam is a concrete arch-gravity dam bordering on Arizona and Nevada. When it was originally constructed, it was the world’s largest concrete structure and has since become one of the most visited tourist sites in the country. The town of Lovelock adopted an ancient Chinese custom in which two people can “lock their love.” Lover’s Lock Plaza enables couples to purchase locks which they place on chains and preserve their love forever. 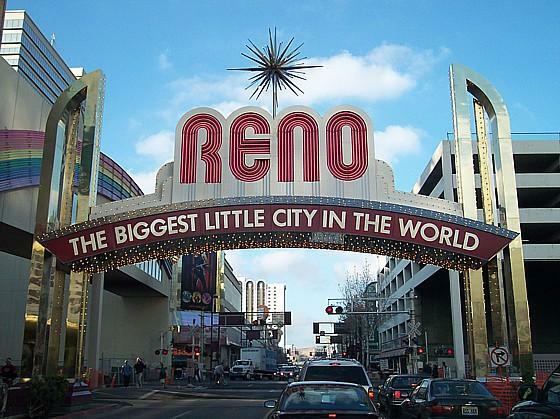 Built in 1929, the Reno Arch is a popular tourist attraction in downtown Reno. Located on Lake Street, the Arch welcomes many visitors to “The Biggest Little City in the World.” The arch was installed to help promote the town after a city council contest awarded a Sacramento man with $100 in prize money. In the 1960s, it was replaced with a plastic design and green neon lights. The current version of the arch was built in 1987. 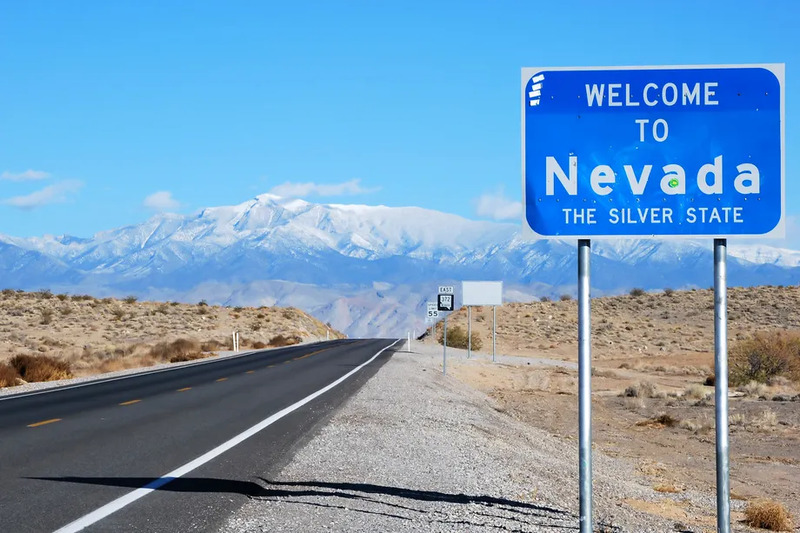 Throughout the State of Nevada, a number of hot springs welcome visitors with their mineral pools. One of the most visited of these is David Walley’s Resort, Hot Springs and Spa in Genoa. The resort features seven hot spring pools and a freshwater relaxation pool. The Hot Springs are considered a great tourist place for families and couples of all walks of life.